Peter J. Berry, Esq. | Our Team | Brooks & DeRensis, P.C. 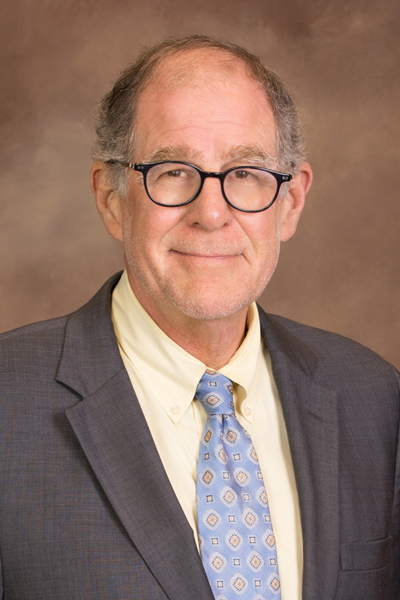 Mr. Berry is a labor and employment attorney with more than 40 years of experience representing management in both the public and private sectors. Mr. Berry provides legal advice and representation to employers concerning all labor and employment/personnel issues; conducts labor negotiations with employee unions; represents public and private employers in initiating and defending litigation involving labor relations, employment and discrimination issues; provides training for employers and educational entities in all aspects of employment law; represents management entities in labor relations/employment litigation before Massachusetts and Federal Courts, the American Arbitration Association, the Massachusetts Labor Relations Commission, the Civil Service Commission, the Massachusetts Commission Against Discrimination, the Equal Employment Opportunity Commission, the Board of Conciliation and Arbitration, and the Joint Labor/Management Committee; and advocates management interests with the Massachusetts legislature. Mr. Berry has represented management interests in both traditional and interest-based bargaining with unions representing police, fire, dispatch and other public safety personnel, employees of public works departments, custodians, clerical employees, teachers, administrators and paraprofessionals. Massachusetts Bar Foundation: Fellow, 1989-Present. Lawyers Clearinghouse on Affordable Housing and Homelessness: Founding Board Member, 1987-1995. Berry received the Boston bar Association President’s Award in 2014 for his assistance to a victim of the Boston Marathon bombing. Emmanuel Church, Newbury Street, Boston, MA: Senior Warden; 1983-1990. Acton Housing Authority: Commissioner, 1988-1990. Action Conservation Commission: Commissioner, Vice-Chair, 2001-2003. Mr. Berry holds a Bachelor of Arts degree from University of Massachusetts and Juris Doctorate from New England Law.